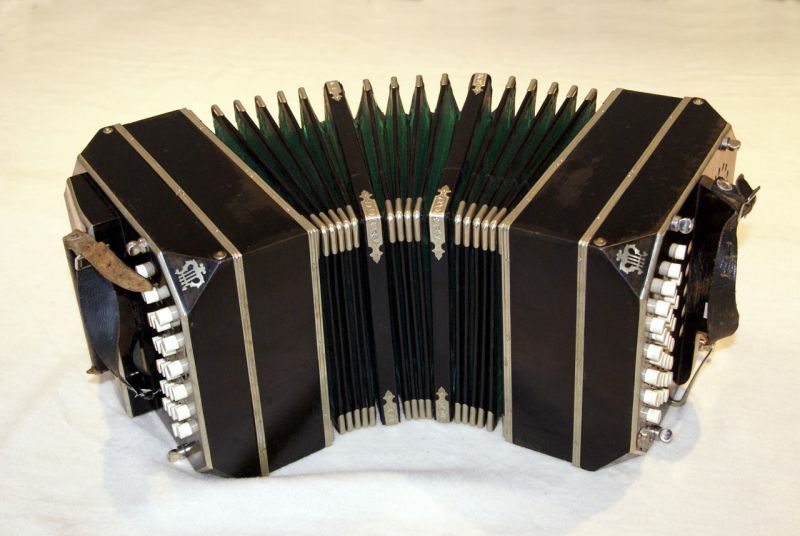 We would like to build a project on the squeezebox, harmonica, concertina, bandoneon, accordion – the early instruments of pop music – tracing back the roots of early pop music with the periphery acting center stage. We discuss cultural innovations and influences (in music) from provinces distant from the metropolis. The project will be organised together with a internationally awarded Bandonionist and Bandoneon tuner Rocco Heins (aka Rocco Boness) based in Oldenburg. Here you can listen to Rocco playing! Like this idea? Want to join the project? Looking forward to meeting you in Palermo!